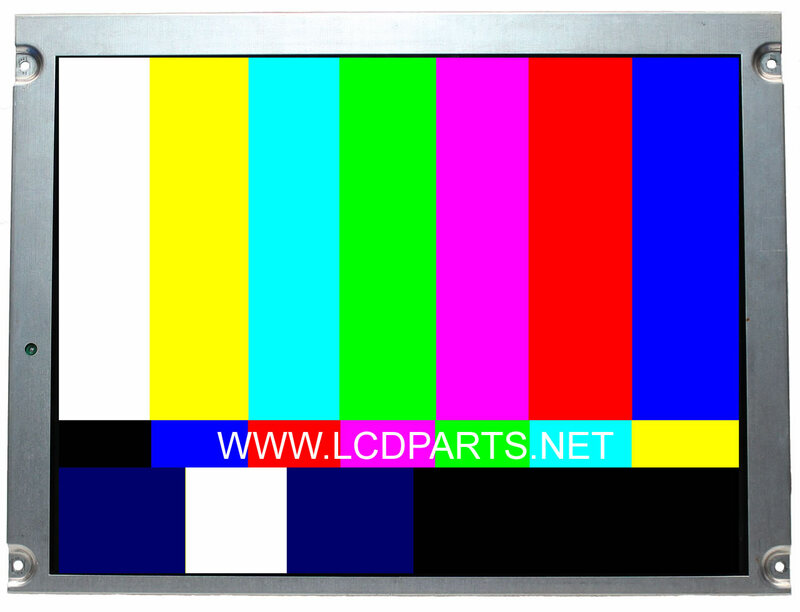 MS150RUBDF1420D2 is a direct replacement for the LCD screens that listed below. Simply swap out your defective LCD screen with MS150RUBDF1420D2, you now have a sunlight readable Monitor. It is easy to install! No technical skills require! Anyone can do it!